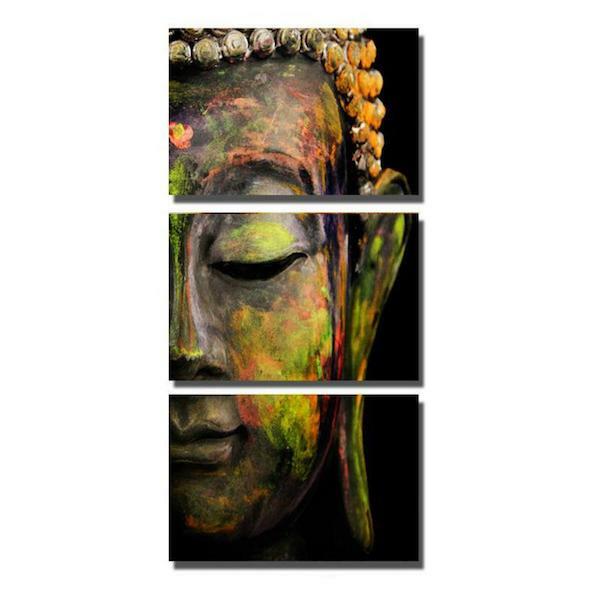 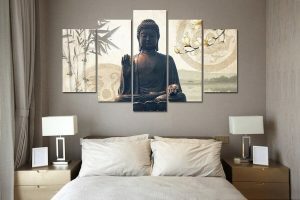 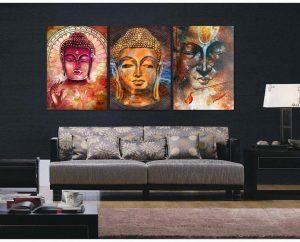 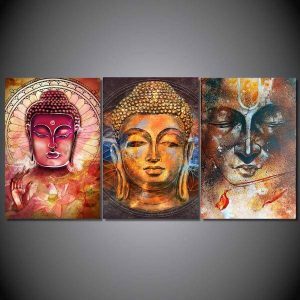 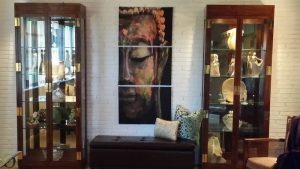 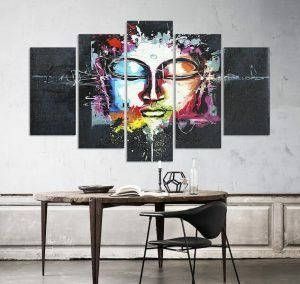 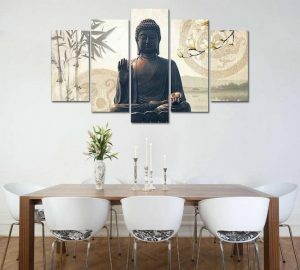 Limited Edition Buddha Abstract 3-Pieces Canvas Painting. 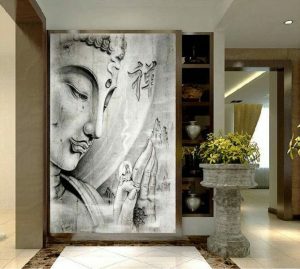 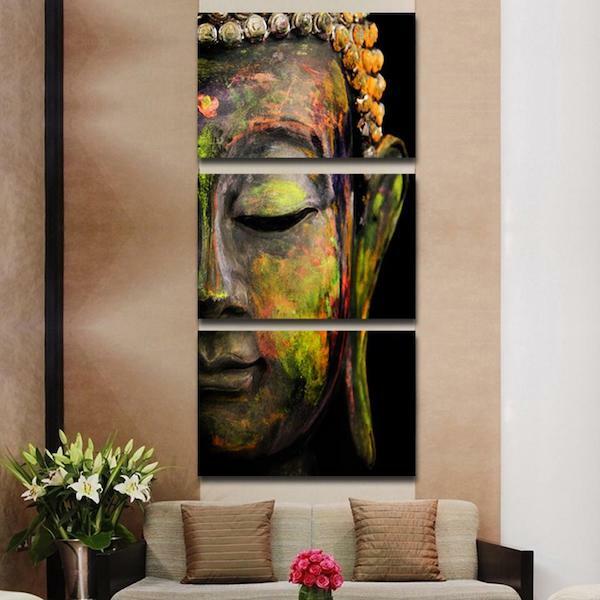 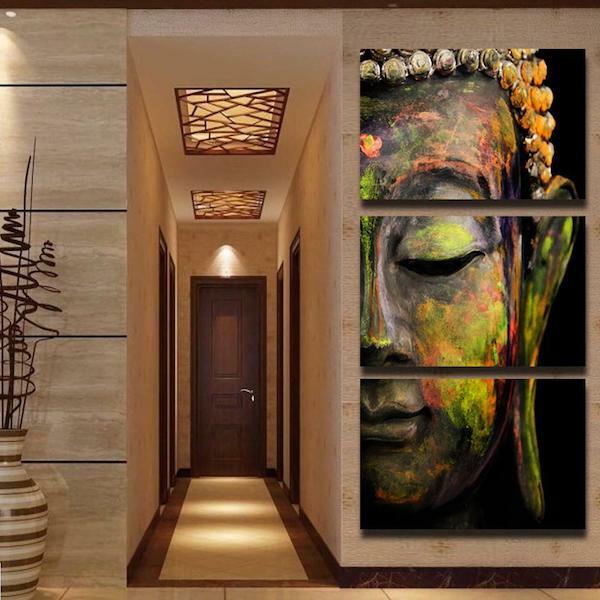 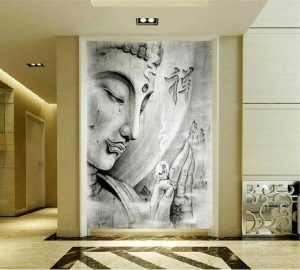 Decorate your home with our premium artistic buddha canvas, beautiful HD quality! 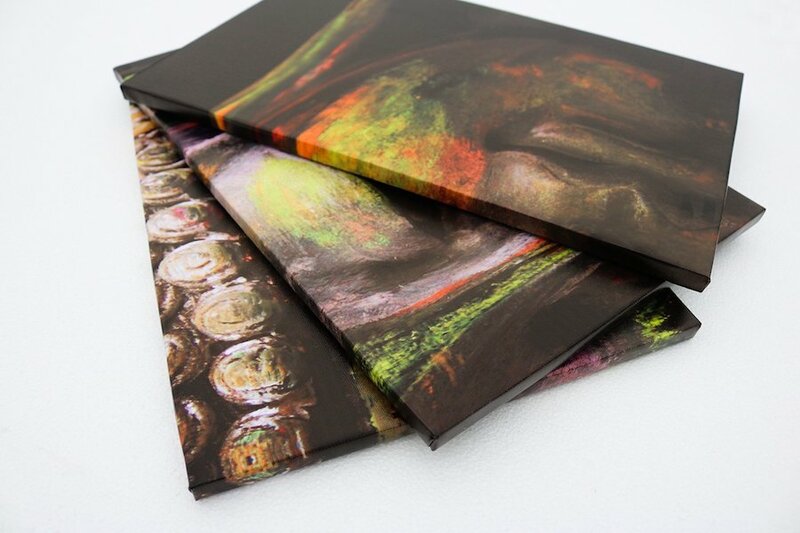 This 3-Pieces Canvas is a special edition, only available for a LIMITED TIME! 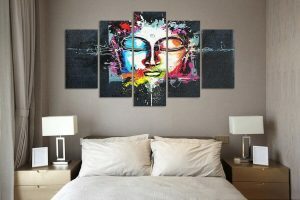 Buy ‘Framed Canvas’ option and get FREE SHIPPING TODAY!